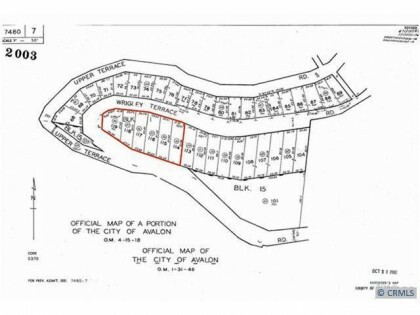 Lot Size: 36555	Sq. Ft. Located below the Wrigley Estate on Mount Ada, this premier building site offers one of the islands most extraordinary locations. 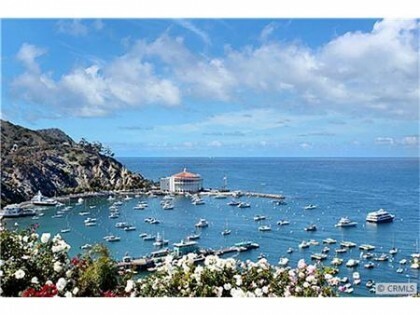 The nearly flat lot is close to an acre with spectacular views of Avalon, the iconic Casino and picturesque harbor. This is a rare opportunity to develop a private island estate in an unparalleled setting.